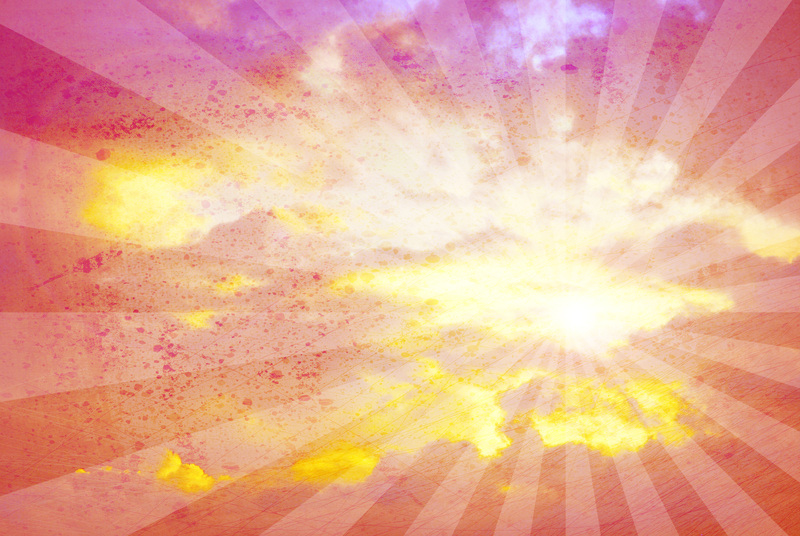 Want to Stop Battling Yourself and Feel Like You’re Floating on a Cloud? This Saturday on the Manifesting Excellence call/audio I will be talking about how to get into deep communication with yourself. We have various aspects within ourselves at any time – aspects which have desires and which can as a consequence get into conflict with each other. On this Saturday’s call/audio we will be talking about identifying the different aspects within yourself, whether in one area of your life or in your life as a whole. For most people a lot of this communication is unconscious and outside of their awareness. Their mind is communicating to them all the time and they are not aware of it. And oftentimes it is also unconsciously through their body via various sensations. Wouldn’t it be powerful to get in touch with this communication within yourself – harnessing your conscious and unconscious – to have it oriented towards what you desire? Most people have many aspects operating within themselves at any time. It could be self-chatter about what has happened, internal conflicts, anxieties about the future, dislikes, preferences, and and many other thoughts. These all take up focus (including unconscious focus) and energy – energy away from what they want. This is why people often do not get what they want. Their energy is “all over the place” and they do not know this because it is a state they have been doing for so long that they are so accustomed to it! The thing to do is to identify these aspects and have them work in collaboration, synergy, and even potentially integration with each other. When people do this with themselves they feel their energies align, their bodies become lighter and “come alive” (as well as the chemical benefits their bodies experience) - the “coming alive” feeling occurs because the aspects of themselves are no longer resisting each other and their “life-energy” can flow through them. They are in synergy and alignment, there is no longer friction – which means more energy to take action with, as well as finding more synchronicities and manifestations occur. Join us this Saturday (or on the audio of it afterwards) by trying out Manifesting Excellence. Want to access a FREE book group to study my “Find You” book? Many of you regularly write in with the manifestations and successes you have experienced with my “Find You & You Find Everything: The Secret to the Law of Attraction” book. Would you, at your own convenience and totally for FREE, like to be part of a book group who will be studying my book? Does this interest you? It will be online and FREE, you just need to have a copy of my book (click here to get it if you don’t already have it). What better opportunity than connecting with others around the world and sharing your questions and experiences from this book? They have asked to interview me on their “Oracle Friday” radio show this Friday at 7am ET/12pm UK time (downloadable afterwards) to start it off and where you can get more details. Magic and Miracles” Call from Last Weekend! Below are details of the Manifesting Excellence call from last weekend. Register at www.hemalradia.com/manifesting to access this call and others in the audio archive. I often get messages from many of you with questions about joining Manifesting Excellence. Just to let you know that we had the first call of the year on Saturday and it is available as an audio in the archives by registering at www.hemalradia.com/manifesting. 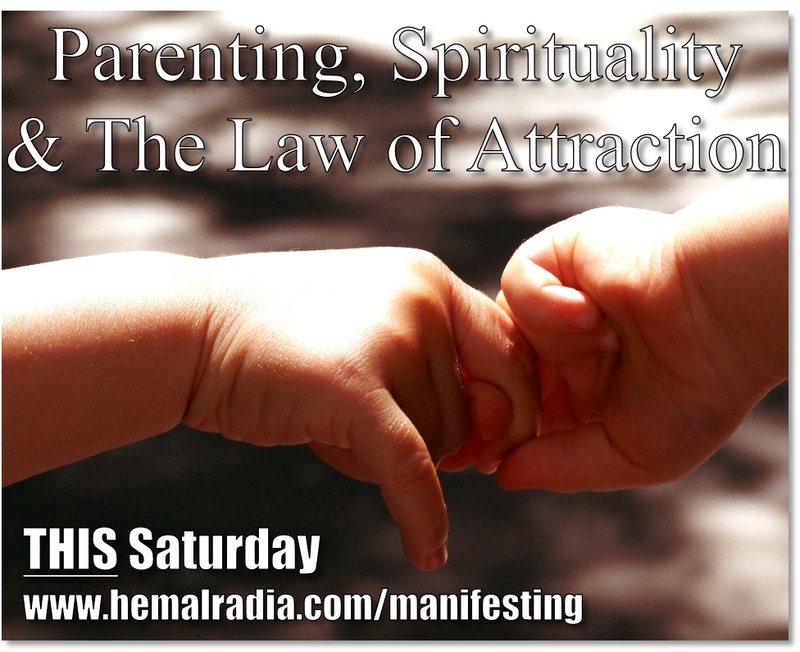 You can register at www.hemalradia.com/manifesting to access the audio from the call at the weekend as well as the archives with audios on topics such as attracting money, relationships, freeing up energy and emotional attachment, making 2013 a great year, and much much more! This Saturday's Manifesting Excellence call is about "Finding Love"! * Do you keep attracting the same type of man/woman into your life? * Are you finding that what you are looking for hasn't been appearing in your life? * Are you scared of getting into a relationship or feel that you won't be happy? * Do you believe that what you want isn't out there? * Do you believe that you are carrying the past with you and it makes it difficult for you to have what you want and be happy? * For this and much more, and YOUR questions, join us on the Manifesting Excellence call this coming Saturday! Just to give you a heads up, over the next few days, weeks and months you will be having access to various content and resources from me, including some free resources. Also, in order to update you on something upcoming or to share content, you may be getting more posts from me. I hope this is ok with you! The intention would be to share content and resources with you and let you know of upcoming events that may interest you. Excerpts from these will be shared on the Manifesting Excellence calls as well as articles I will be writing and radio shows and free calls that are upcoming. The articles will be shared here on the blog at www.manifestingandlawofattraction.com. If you haven’t checked this blog out in detail, it has been running for over 4 years and has over 300 posts! Below are ways that you can access this information, including some free resources, to get the answers YOU want to create more what what YOU want in YOUR life! – 30th September (Sun) 11am Pacific Time/2pm Eastern Time/7pm UK time- Kenneth Heiber of New York’s ONE VOICE RADIO presents Hemal Radia. 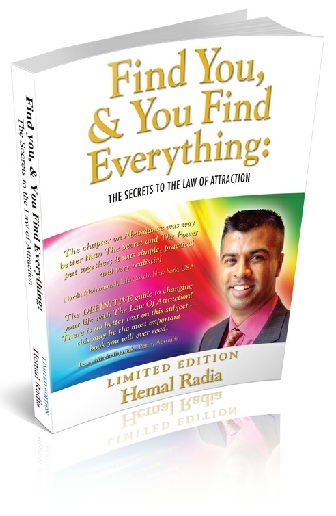 Kenneth has had various celebrities on his show including Gloria Gaynor, The Village People and will be interviewing Hemal about his book and sharing insights for you to create magic in your life. Details of accessing this FREE online radio show will be available soon. As well as about the above, you will hear from me with articles and other resources that you may find valuable. There is also of course the Manifesting Excellence calls where I will be sharing great content over the coming weeks and months and YOU can request whatever you like on there, whether it be questions you have or specific content you would like to know more about. You will be hearing from me this week, including in reminding you about some of the above events this week. I wish you a phenomenal start to your week!